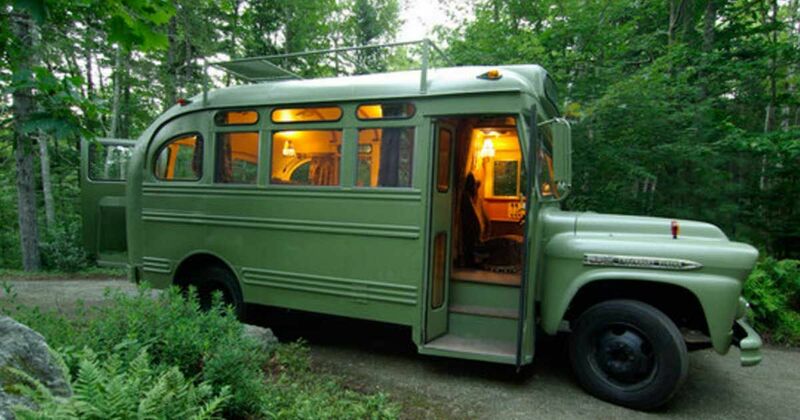 At Katz Builders, Inc., we haven't remodeled a bus as yet but we have created some amazing changes to the homes we've remodeled. If your home is in the need of a face lift, an update or you are interested in building a new home, call us at 512-301-6000 or visit our website katzbuilders.com. We are here to make a difference in helping our homeowners change their homes to better serve them by making them beautiful, high performing and sustainable. 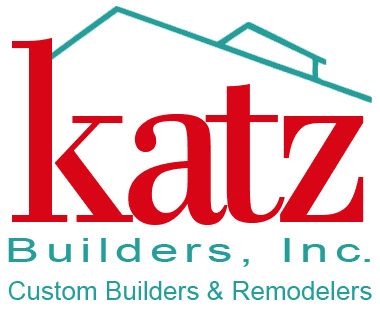 If you like this post, please like Katz Builders, Inc. and share it with your friends and family. Thank you!